Welcome and thank you for visiting our website. 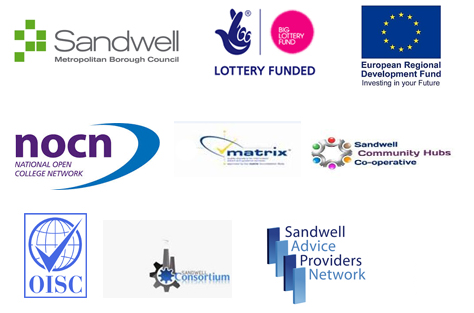 CBO is an affiliated umbrella forum and registered charitable and one of the leading community led Voluntary Sector Organisation in Sandwell; established in 1985 it aims to promote positive pathways into inclusion through innovative interventions in community development and regeneration. Legal Status: CBO obtained its charity status in April 1993. Mission statement: To develop information, advice, assistance and self help within local communities and primarily the Bangladeshi and other BME community throughout the Borough of Sandwell and to assist in supporting and initiating community development initiatives aimed at eradicating deprivations and disadvantages. Confederation of Bangladeshi Organisations is an independent registered charity. It is the responsibility of the Management Committee through its quarterly Management Meetings to ensure effective delivery of the aims and objectives of all its programmes. CBO is also committed to local community involvement in all areas of strategic and operational decision making. Management Committee Members are elected annually from affiliated organisations/groups. MC Members are local residents and comes from various professional backgrounds including solicitors, businessmen, youth officers, community activist and engineers. To find out more and how to get involved please contact CBO. We would like to thank all our funders and partners for their continuous support.